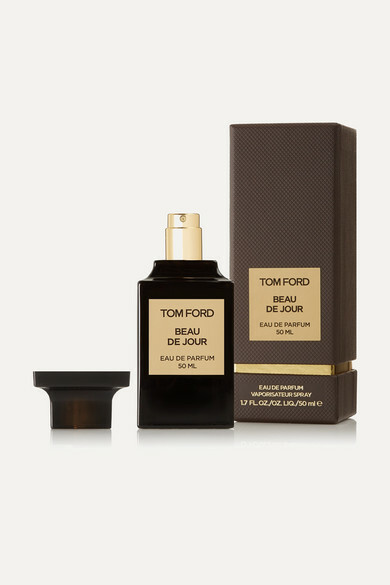 TOM FORD BEAUTY's 'Beau de Jour' Eau de Parfum is housed in a distinct glass vessel that will look so beautiful on your vanity. It opens with a clean Lavender scent followed by a mint-like blend of Rosemary and Geranium. The closing notes of Patchouli and Amber gives it a slightly masculine smell.